Choose Your Life. Lose Your Limits. 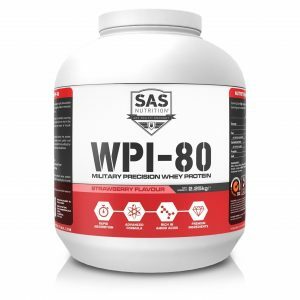 Fill your nutritional needs with affordable and high quality products from SAS Nutrition. 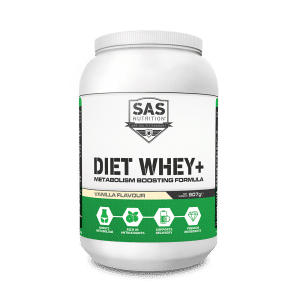 Welcome to SAS Nutrition your premier online supplier of sports nutrition and fitness supplements in the UK. Whether you’re looking to maximise your gains in the gym or are just trying to make sure you get enough important vitamins in your diet, our online store has an effective solution for you. 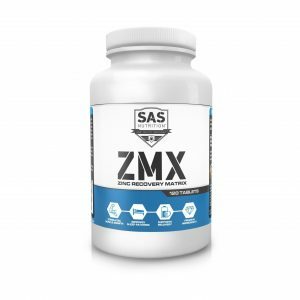 Genuine, effective supplements are a fantastic way to enhance your training and get the most out of a healthy lifestyle; with that in mind, almost anyone can enjoy the benefits they have to offer. 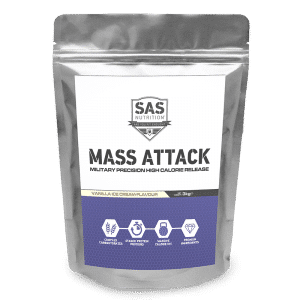 From just a quick glance at our catalogue, you will see that SAS Nutrition offers a wide array of different first-class supplement solutions, allowing anyone to find a product to suit their own individual goals. 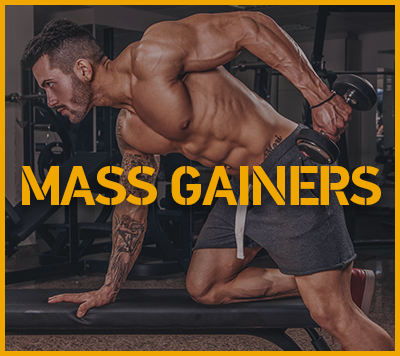 If you are a veteran bodybuilder or weightlifter, we stock high-quality whey protein powders and mass gainers to help you pack on muscle, improve your strength at a faster rate, and recover quicker. Trying to lose weight and get a leaner definition? 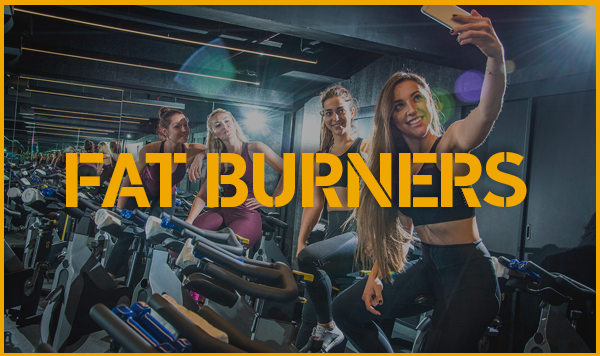 Our fat burners are some of best you can find online to help you shed more fat tissue faster. 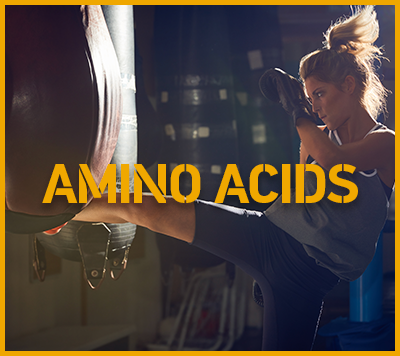 Just looking to enhance your diet to make sure you get all the essential amino acids? 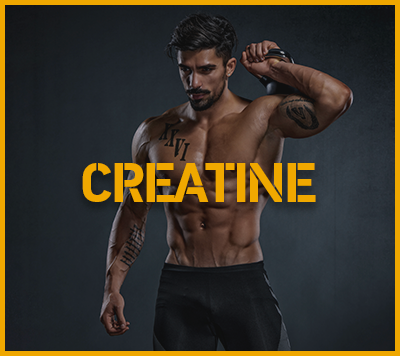 Check out our popular vitamin tablets and amino acid supplements. 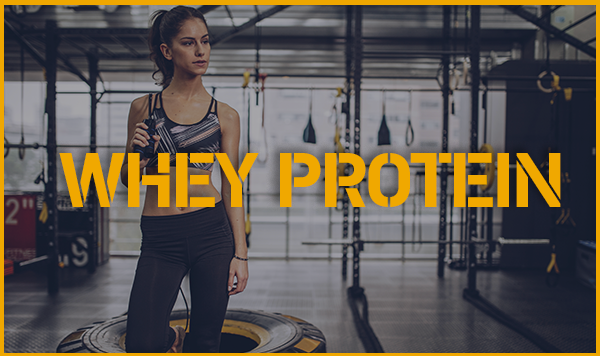 SAS is your one-stop-shop for premier fitness supplements in the UK, offering something special for everyone. Looking to win the cup this season? 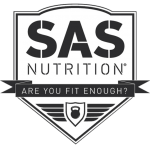 Fuel your teams training by applying to SAS Nutrition as a sponsor. The days of being overwhelmed by the gym and nutrition are over. View our blog for advice! Fancy free supplements and cash rewards for sharing and promoting SAS Nutrition? Our Sponsored Athlete Program bounty system is very lucrative!